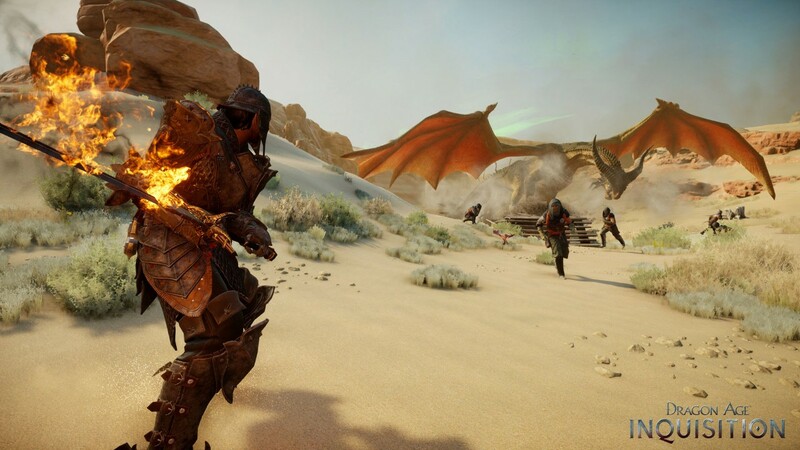 BioWare has provided a fresh update on Dragon Age: Inquisition, the third game in their medieval fantasy series. 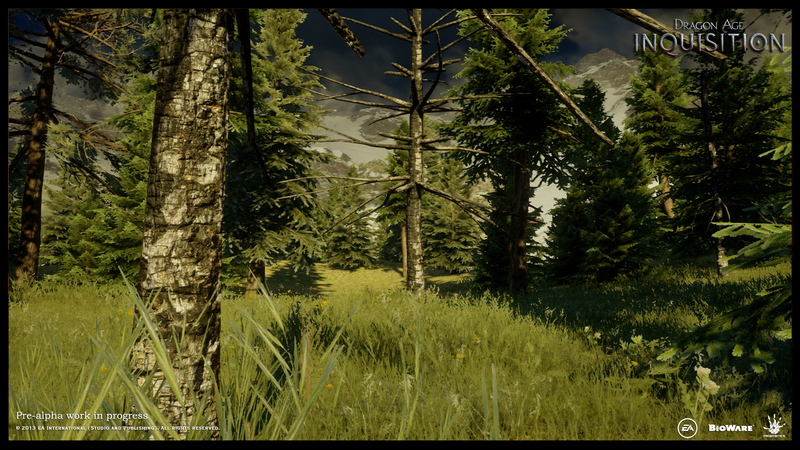 As part of their status update, they released a number of new screenshots from the game. 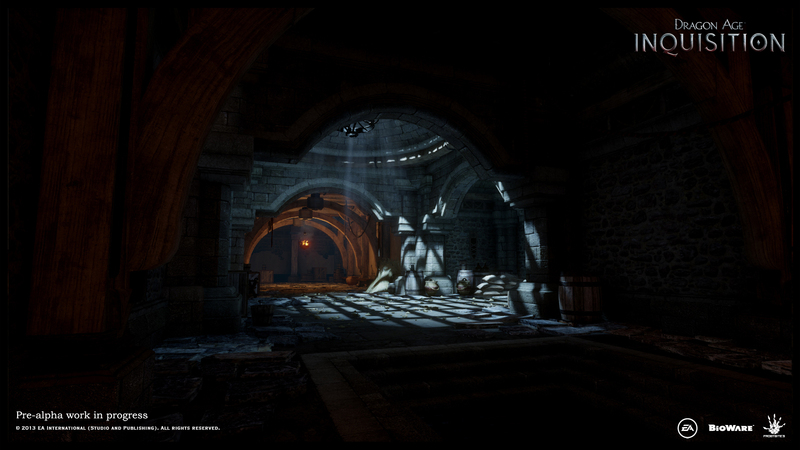 The new screenshots came from the holiday build of Inquisition, executive producer Mark Darrah explained in a new blog post. These holiday builds are a tradition at BioWare. The development team tries to make a version of their game that's as complete as possible so that fellow employees can try it out. The Inquisition holiday build has a completely playable main campaign. All of the gameplay systems are in place as well, with all the character classes differentiated from each other. There's still a lot of work to be done, though. Music and voiceover still have to be added in. The campaign will be revised as development proceeds to ensure that it has the right pacing. Darrah says that the team will provide additional information on these individual aspects of the game. In the meantime, he invited gamers to take a gander at the new screenshots. 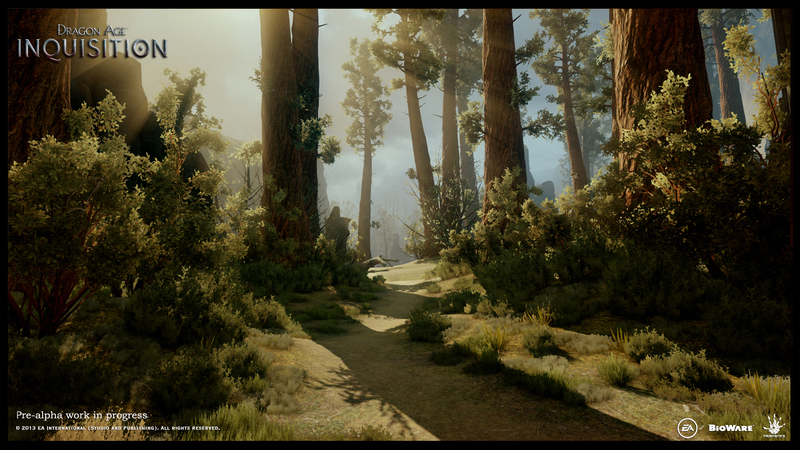 They show off many different environments from the game world, including a forest, banquet hall and desert. "It is very important to me that the game cover a large variety of locations," Darrah said. "Not only does it expand the possibilities of our storytelling, it also gives us an opportunity to show a lot of different things. In a game that places a lot of emphasis on discovery, this is very crucial." 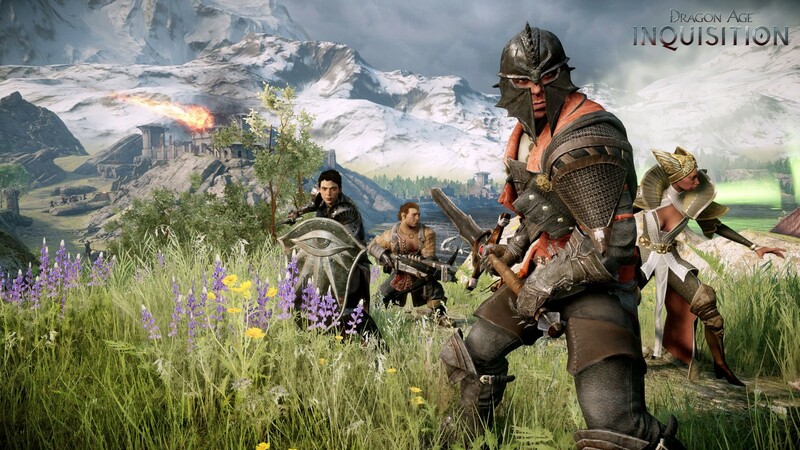 Dragon Age: Inquisition is the first game in the series to use Frostbite 3, the engine behind Battlefield 4. 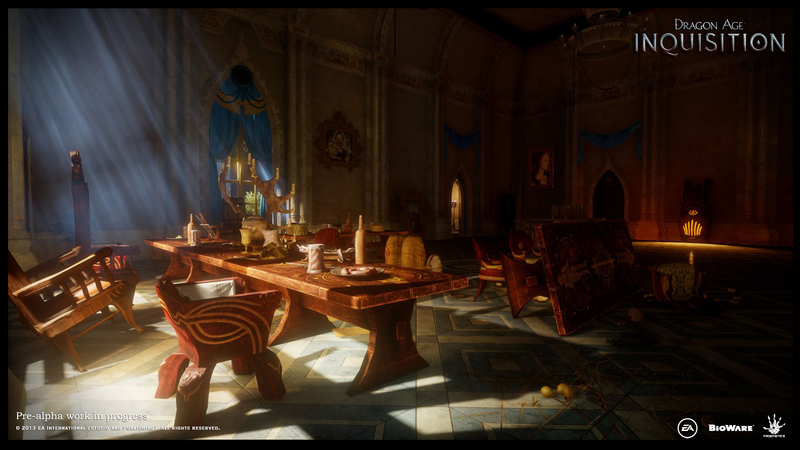 Dragon: Age Origins was powered by the Eclipse Engine, while DA2 utilized an updated version of that tech called the Lycium Engine. 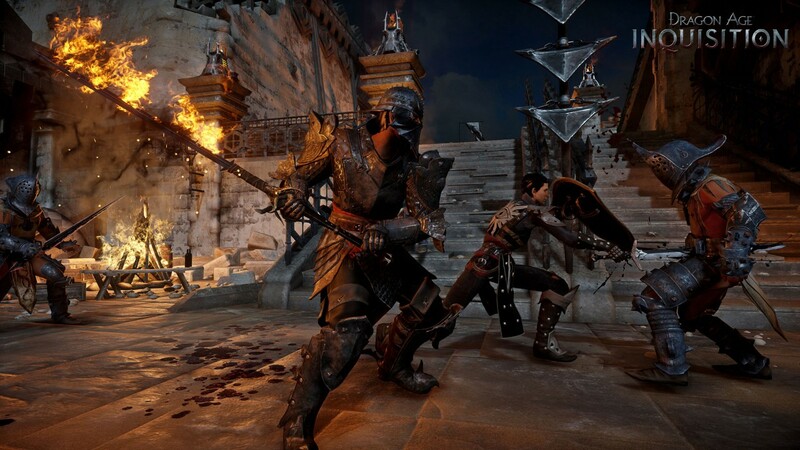 It remains to be seen how the switch to the Frostbite engine will affect the gameplay for Inquisition. From a visual standpoint, it's a definite upgrade over the Eclipse and Lycium Engines though. Inquisition takes place sometime after the events of the first two games. The mages and Templars are waging open war on each other. A civil war is underway in Orlais between Empress loyalists and nobles. 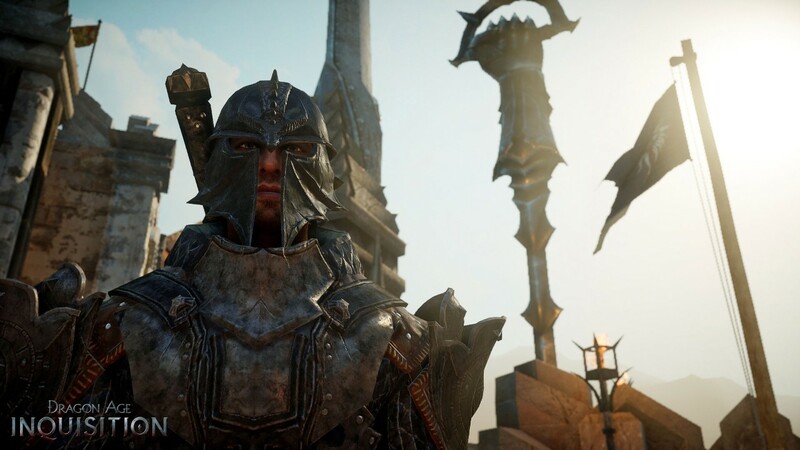 The player is an Inquisitor who must lead his order on a mission to restore peace to the realm. 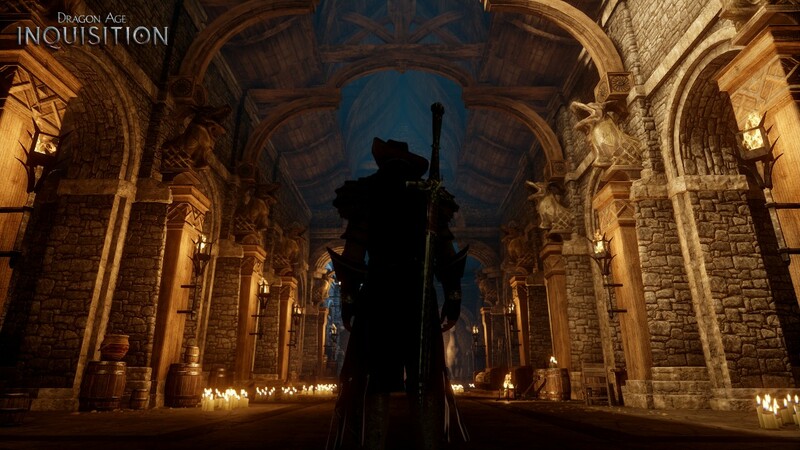 BioWare's expected to release Inquisition sometime in 2014. BioWare also produced a holiday build for the next Mass Effect game. Many of the essential facts about that game are unknown, including its title, but we at least know it's playable.